Hi Loves! Yesterday Andy and I celebrated our two year anniversary. We both decided to take the day off and do a little day trip to Hudson Valley…close but yet far from home. It’s been on my list to check out the Hudson Valley area, especially in the fall since it’s known for it’s gorgeous foliage. I did a little research and found that there is the longest pedestrian bridge in the world right in Poughkeepsie! 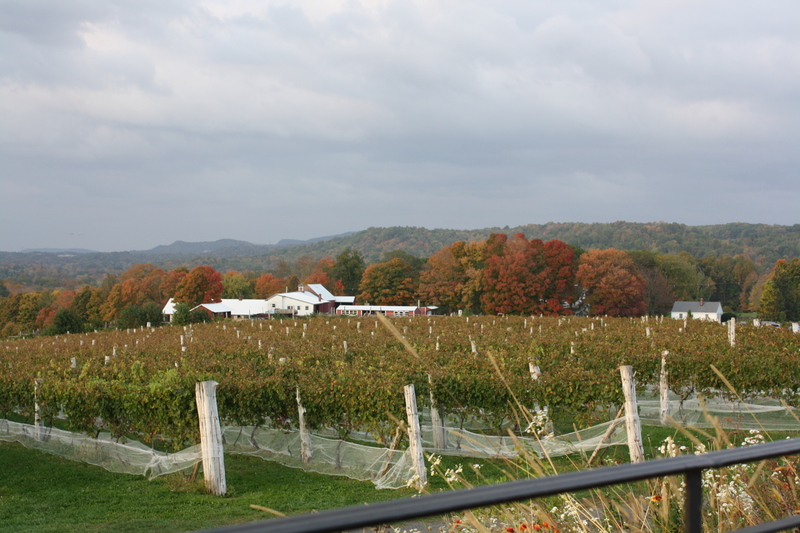 I also found a bunch of wineries in the area that looked beautiful. 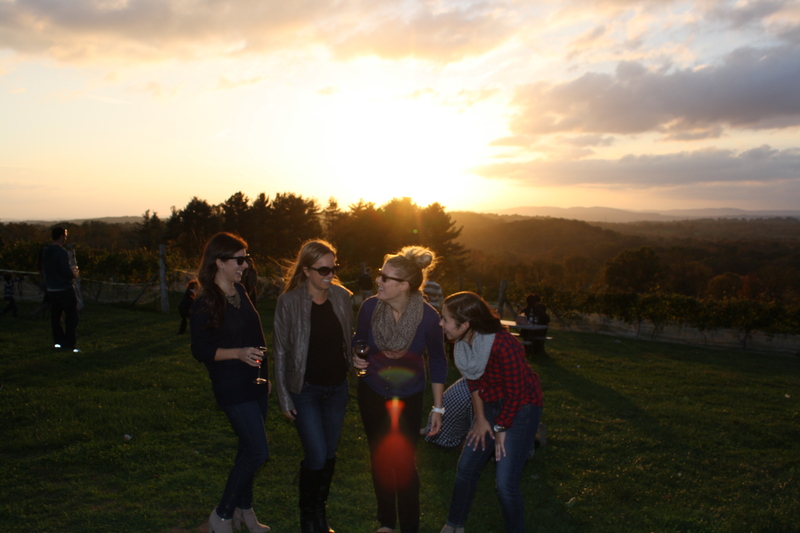 So we set out to do just that….walk a little, take in the views, and sip some wine among the beautiful scenery. We thought this would be perfect, since we do have a little fur child to worry about now. Everything was dog friendly which was perfect! 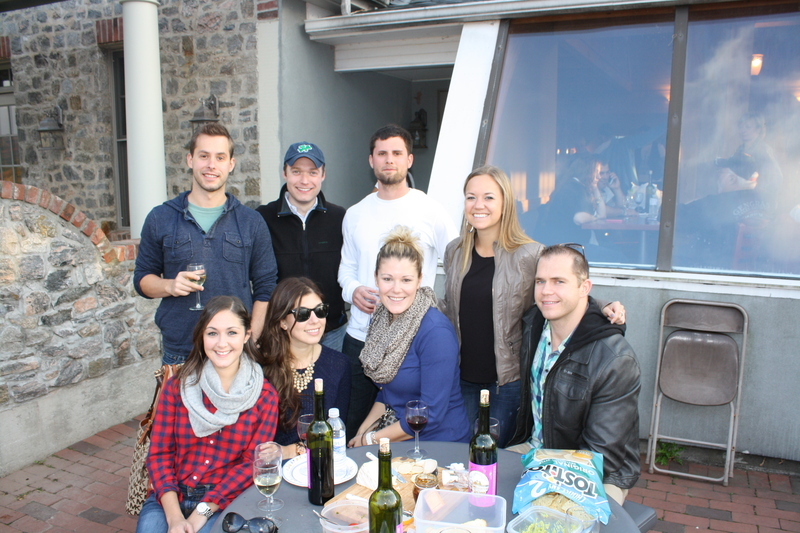 Here is a re-cap in pictures of our day in Hudson Valley. 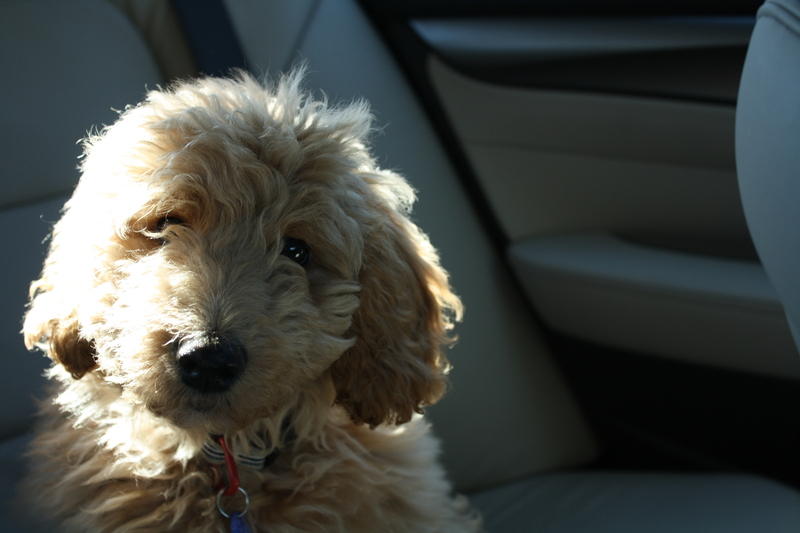 Rudy still isn’t so sure about long car rides. 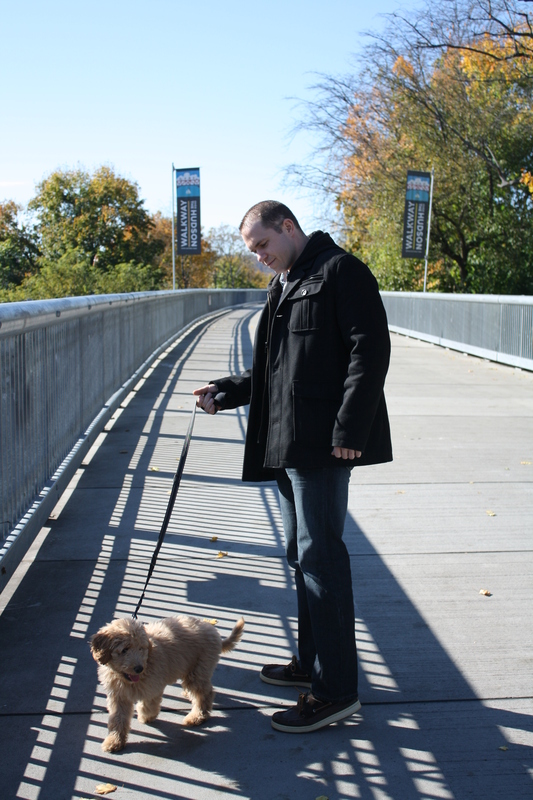 The Walkway Over the Hudson was recently built and starts in Poughkeepsie. There is a parking lot right at the entrance making it easily accessible. 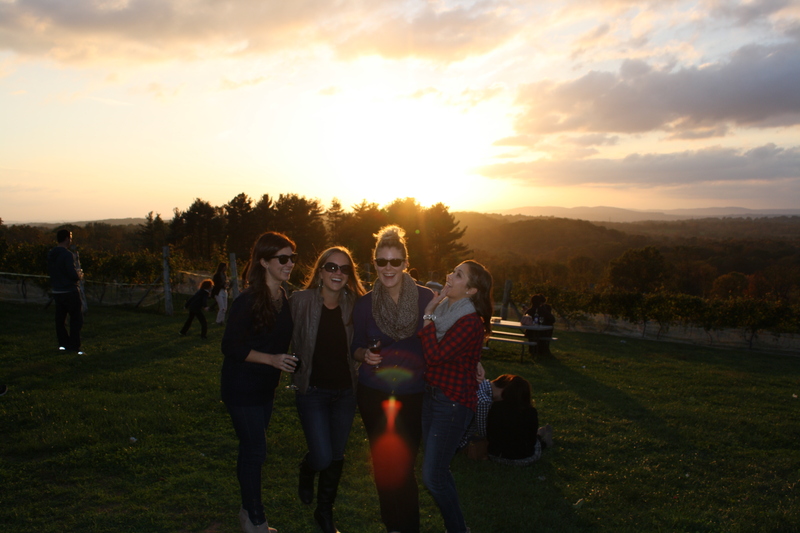 Vineyards are one of my happy places. There’s just something about them. They’re beautiful, peaceful, and produce one of my favorite things – wine! I am even lucky enough to have two beautiful vineyards in my own home town in Connecticut. So when I learned that there is a whole slew of vineyards on the east end of Long Island, it quickly moved to the top of my summer bucket list. Coming from Connecticut it was super easy to catch the ferry from Bridgeport to Port Jefferson, New York. From Port Jefferson we drove East for about an hour on Route 25A to get to the beginning of North Fork Wine Country. 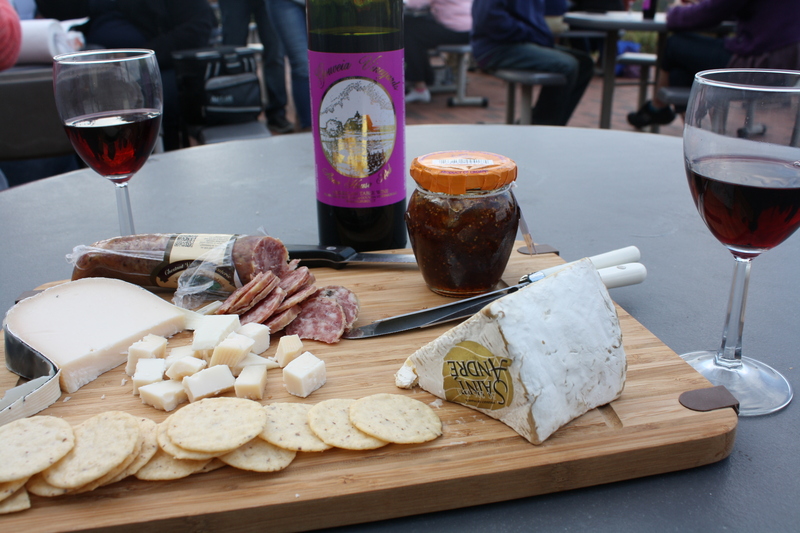 North Fork Wine Country refers to a few different towns sprawling with farms and vineyards…a total contrast to the dense and compact Nassau County on the Western part of Long Island. 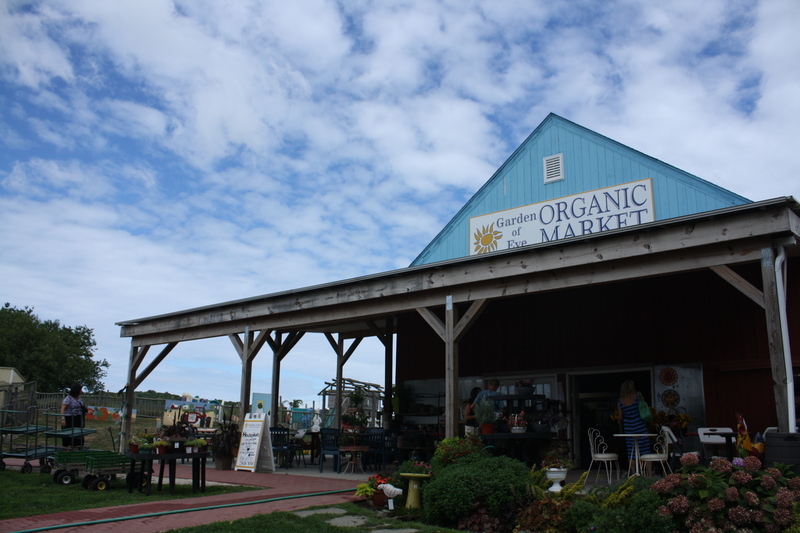 Our first stop was an organic market to grab some cheese and crackers – an essential when vineyard hopping. 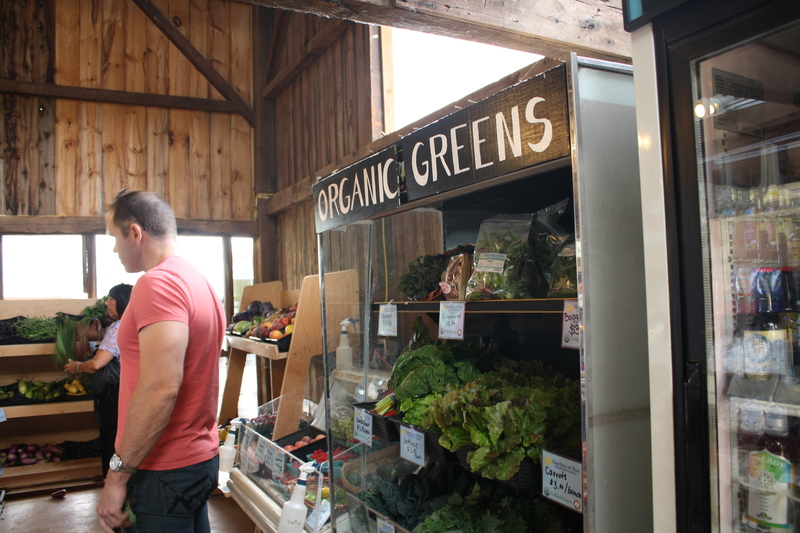 It was the cutest little barn with fresh produce and even local cheese. 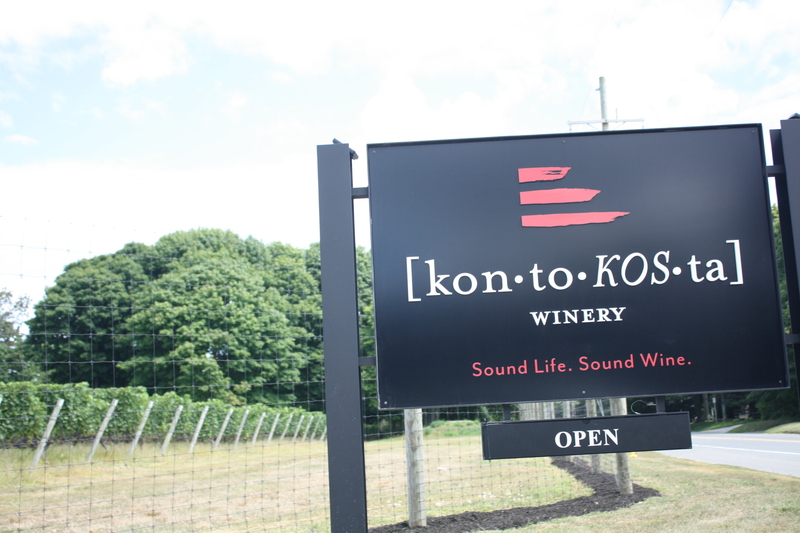 Our first stop was at Kontokosta Winery, the furthest East of the Vineyards and one of the only ones with a waterfront view. This winery just opened last year. Yesterday was what I would call a perfect Saturday. I fit in all of the things I love! A great crossfit workout to kick-start my weekend before we headed to the vineyard to enjoy some wine, cheese, and time with friends. What can be better than that? I ran a mile before this workout and then did some yoga on my own after it. My abs are pretty sore today, so I guess that means it worked! 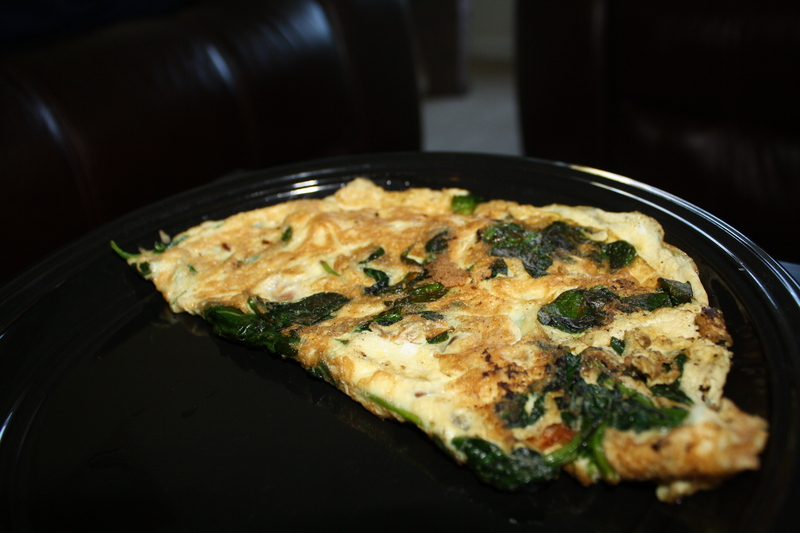 After our workout we came home and made our go to Saturday omelet, which is also my go to dinner many nights. It always does the trick. 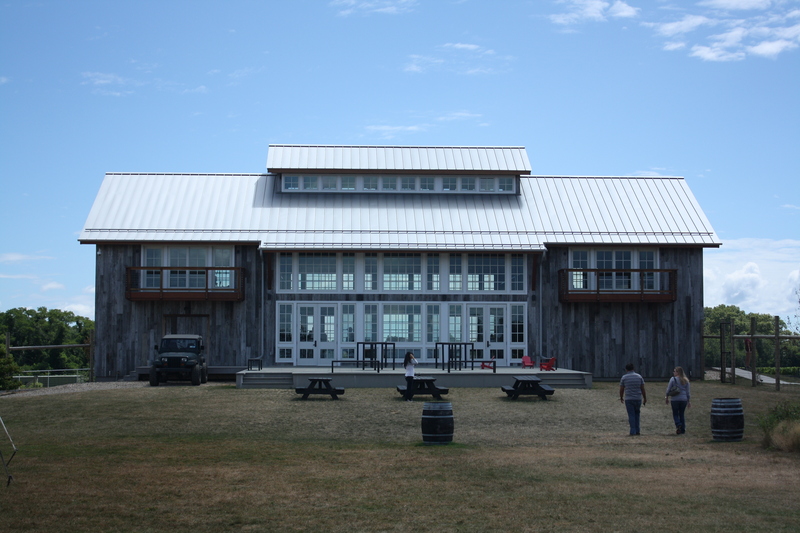 Later we headed up to Wallingford, my hometown, to Gouveia Vineyards. 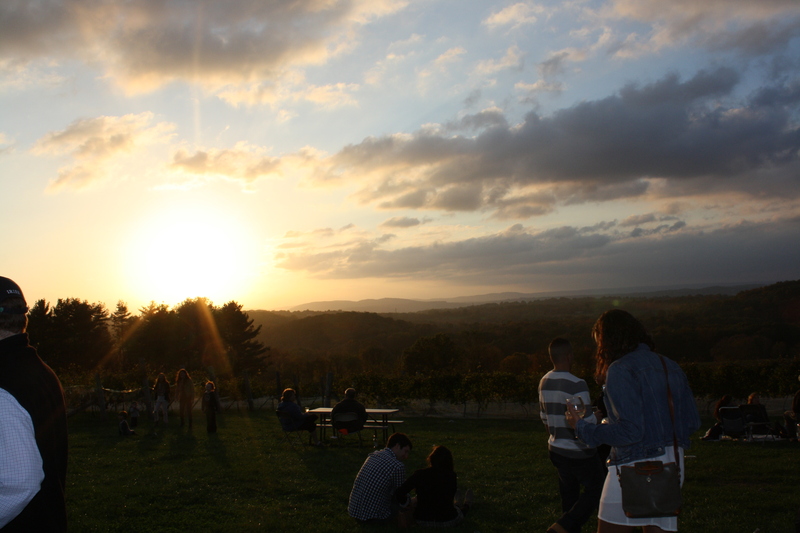 Gouveia is a gorgeous winery set up on a hill in Wallingford, CT with breathtaking views and beautiful sunsets. I still can’t believe we have such a fantastic place in my hometown and I didn’t know about it until just the past couple of years. Here is my Yelp review. 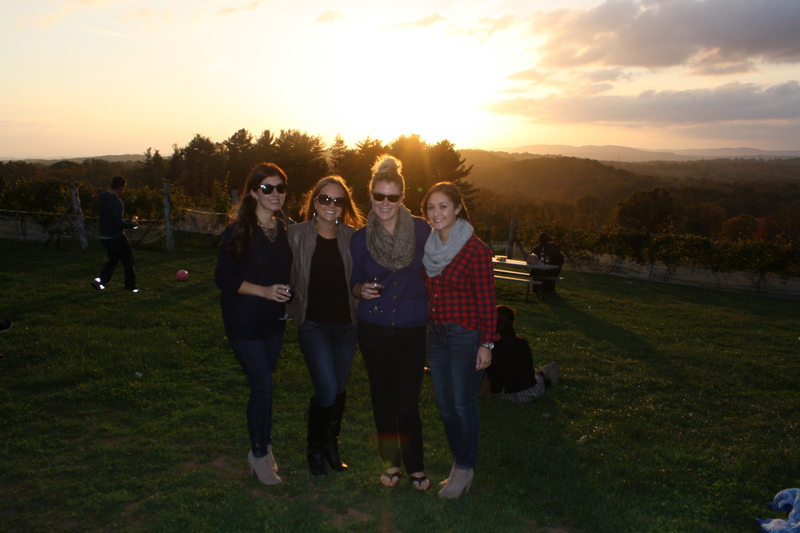 If you ever find yourself in Connecticut, Gouveia is a must – see! We made a stop at Whole Foods to grab some cheese and crackers. One of my favorite cheeses from Whole Foods is called Midnight Moon. It’s made with goat’s milk and tastes like a mix between goat cheese and gouda. For crackers, we usually get Nut Thins. They are gluten-free and made from almonds. You can find them in most grocery stores now a days. We met up with friends, some who I haven’t seen in a while, so it was really nice to be with everyone. Once the sun started setting we went picture crazy as I always do! We all had a great time and a perfect Saturday. What’s your idea of a perfect Saturday?